Shimla was once the summer capital of the British Raj. But though its eccentric legacy survives, this Himalayan city has much more to offer than 19th-century memorabilia, says Diana Preston. Shimla, India: The queen of hills – Telegraph. Nice way to improvise a mini stove. Once our stove was not working because we took diesel instead of Petrol (Gasoline) or Kerosene and It didn’t work at all. Hope I had seen this video, we could have done some experiments. Shakti is offering the “Shakti Kumaon Village Experience” in Uttarakhand, India, where travelers can experience the country without forgoing Western comforts. Cost: $1,307 per person, based on two or three adults. 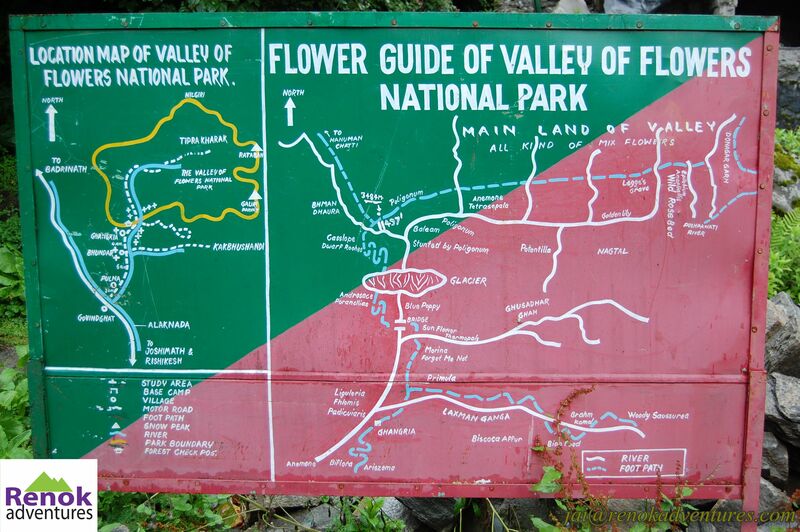 What’s included: Accommodation in three village houses, meals and beverages, all activities, accompanying English-speaking guide, porters, car at disposal, all taxes, and roundtrip transfer between Kathgodam train station or Pantnagar airport and village houses. Travel deals to Brooklyn, Colorado and India – NorthJersey.com. 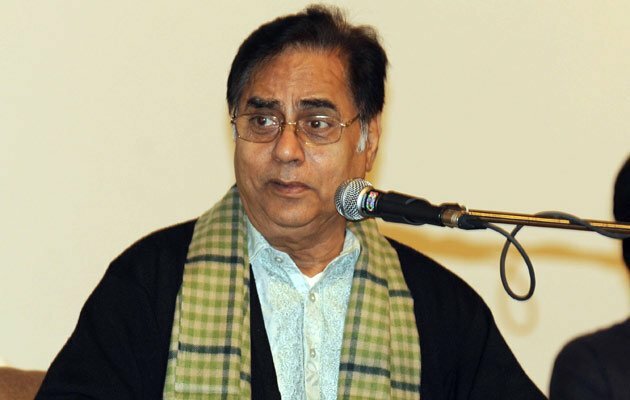 Renowned ghazal singer, Jagjit Singh, 70, passed away at 8 am at Lilavati Hospital, Mumbai, where he had been admitted to on September 23 after suffering from a brain hemorrhage. Jagjit Singh is survived by his wife, Chitra Singh, and though the couple saw meteoric heights, it also experienced dark personal tragedies. Their only son, Vivek, died in a car crash in the early 90s; his stepdaughter from Chitra Singh’s first marriage, Monica, who was a tarot card reader, committed suicide in 2009. Known as the ‘Ghazal King,’ Jagjit Singh’s personal tragedies gave his atmospheric, depressive soul-searching ghazals an emotional edge. Steve Jobs connects to everyone who uses modern technology because he is the one who enabled it. Here in India Steve has different connection – he visited India in his teens, Weekly free meal he used to have at Hare Krishna temple and others. 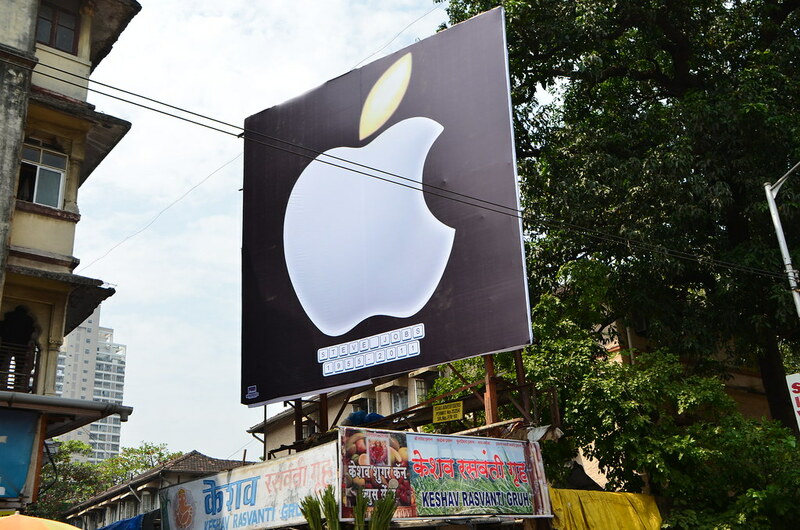 Amul’s famous advertisement too paid their tribute to Steve.